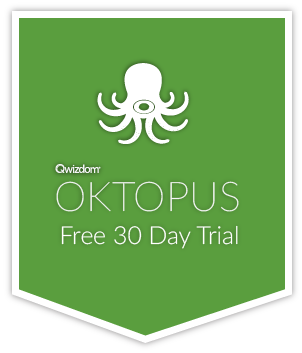 In the months following the release of Qwizdom OKTOPUS, we have received a lot of requests for IWB import support from our user community to help them transition from their legacy software to our solution. We are committed to delivering this feature in an upcoming release. IWB Import (for Smart Notebook and Promethean ActivInspire files) is now available in version 4.4.23 (August 7th, 2015).